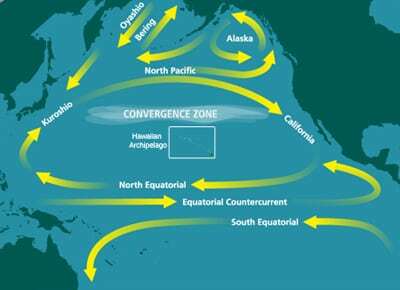 In the middle of the Pacific Ocean, there is a massive pile of trash, brought together by the swirling ocean currents. 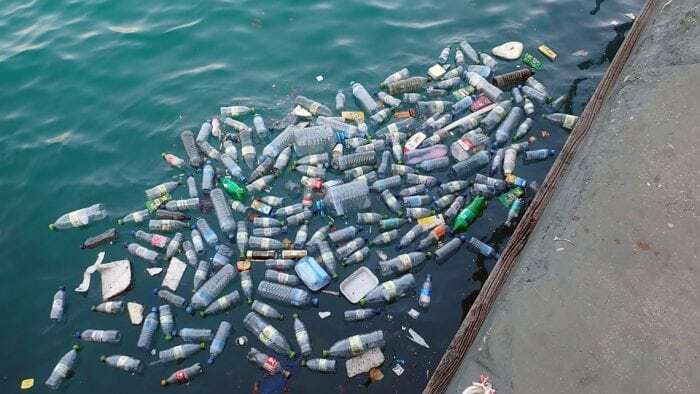 The congregating trash pile is sometimes referred to as the Great Pacific Garbage Patch, and the recently released results of a three-year-long investigation have found that the garbage patch could be almost 16 times larger than initially estimated. A recent study done by an international team of scientists working alongside The Ocean Cleanup Foundation found that contrary to previous estimates of the garbage patch’s size, it could actually be up to 1.6 million square kilometers (617750 square miles) overall. As a point of reference, the state of Texas is about 695,660 square kilometers or 268,600 square miles in size. Essentially, the Pacific Garbage Patch could be more than double the size of Texas. The research team used nets to collect and sample bits of trash, along with six-meter wide measuring devices to measure the size of larger objects. The researchers worked alongside an aerial sensor company that fitted an aircraft with specialized sensors. The craft flew over sections of the garbage patch and took 3D scans of the garbage. In total, the research team collected around 1.2 million samples of trash and 3D scanned upwards of 300 square kilometers of ocean covered in garbage. According to the results of the study, most of the garbage pile was made out of larger objects. This goes against the researcher’s initial hypothesis that the majority of the garbage patch would be made out of small fragments of trash. Only around 8% of the entire garbage patch was made out of pieces of plastic less than 5 millimeters in size, or microplastics. The researchers found that about half of the garbage patch was discarded fishing nets, sometimes called ghost nets. It’s thought that almost 640,000 tons of fishing gear are lost at sea every year. Much of the trash was also debris that came from the tsunami which hit Japan in 2011. The Great Garbage Patch isn’t a “patch” in the traditional sense of the word, a contiguous area of one kind of object. 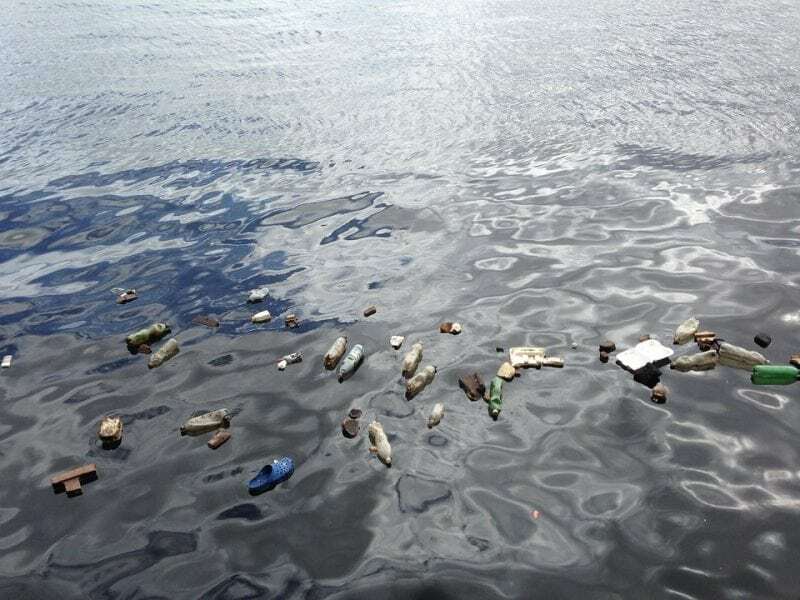 It’s not like a floating island of trash, rather it’s a region of trash scattered all throughout the ocean, the majority of which just happens to be condensing around a region of the Pacific. The scattered nature of the garbage patch is one of the reasons that getting accurate estimates of its size has been so difficult. As mentioned, most of the patch is actually large debris that is slowly being broken down and is getting ready to decompose into microplastics. The plastic trash that can be found throughout the Pacific harms marine environments in a variety of different ways. Chunks of plastic, such as those that surround six-packs of soda or beer, can choke birds and other sea life. The discarded nets that make up much of the patch trap marine animals within them, usually killing them. It’s also true that many marine animals eat these plastic pieces, and that the plastic ends up doing considerable damage to their bodies. 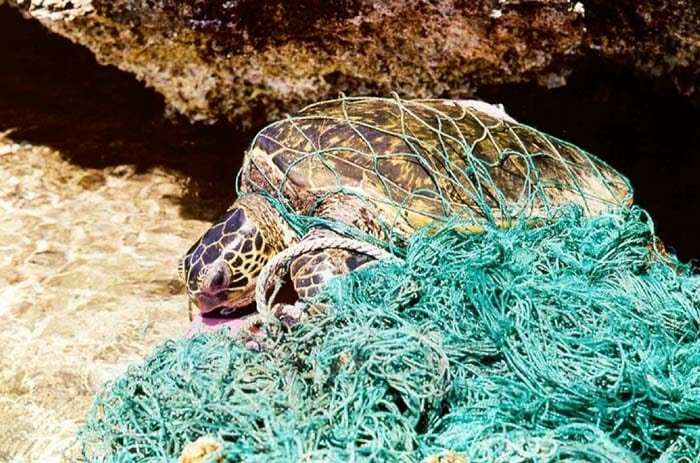 According to the research team, some sea turtles that were found living near the patch ingest so much plastic that it amounts to around three-quarters of their diet. While chunks of plastic have been found in the stomachs of large marine animals like sharks and whales, it’s not just the large bits of plastic that pose threats to the health of sea life. Microplastics are also incredibly dangerous to the health of marine animals, and microplastic fibers have been found within the stomachs of animals that live in some of the deepest parts of the ocean. Why do sea creatures consume bits of plastic trash? It’s unknown exactly why sea creatures eat trash, but there are at least a few different theories as to why. Some researchers have noticed that sea creatures don’t eat bits of plastic trash indiscriminately, rather they select for the bits of trash that are the most buoyant. Fish seem to prefer translucent plastics, like bits of plastic bags and balloons, objects that could potentially resemble jellyfish and other small sea life. This suggests that some sea animals could be mistaking the bits of trash for food sources in their environment. Some research also suggests that microplastics may be ingested by sea life because they like the way it tastes. Researchers from Duke University experimented with feeding coral different types of plastics, including microplastics which were covered in bacteria and those that weren’t. The coral preferred to eat the plastic that wasn’t covered in bacteria more than the ones that were, which suggests there could be something about the chemical makeup of the plastic that makes it appealing to coral and other sea life. When plastic products are produced in a factory they are often injected with different chemical additives that have various effects, like protecting them from degradation. It’s possible these additives may taste good to the coral, and if this is indeed the case, perhaps it’s possible to create plastics that discourage animals from eating them. While we may be able to engineer plastics that taste bad to sea life, reducing our use of plastics and improving how we manage our waste looks to be necessary if the problem is ever going to be dealt with. The research team predicts that the size of the garbage patch is only going to grow more dramatically over the next few decades. As our use of plastics increases so does plastic waste, and the problem is “growing exponentially”. It’s estimated that if the problem continues unabated then by 2050 there will be more plastic waste in the ocean than fish in it. 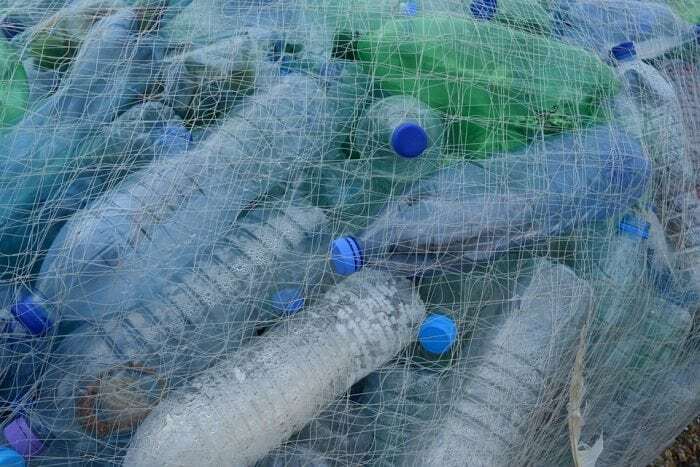 Beyond encouraging governments and citizens to cut back on their use of plastics, The Ocean Foundation is also planning an extensive cleanup operation. They want to clean up many of the large pieces of debris before they break down into microplastics that are much more difficult to remove from the ocean. The organization is engineering an interlinked system of floating devices that will drag large underwater filtration screens beneath them. The screens will maneuver plastics into one area where they can then be hauled out of the ocean. The Ocean Foundation aims to test the system this summer out of San Francisco. The devices will be capable of capturing around five tons of garbage every month, and if the test is successful they’ll then aim to clean up around half of the Great Pacific Garbage Patch over the next five years before moving onto other polluted regions of the ocean.